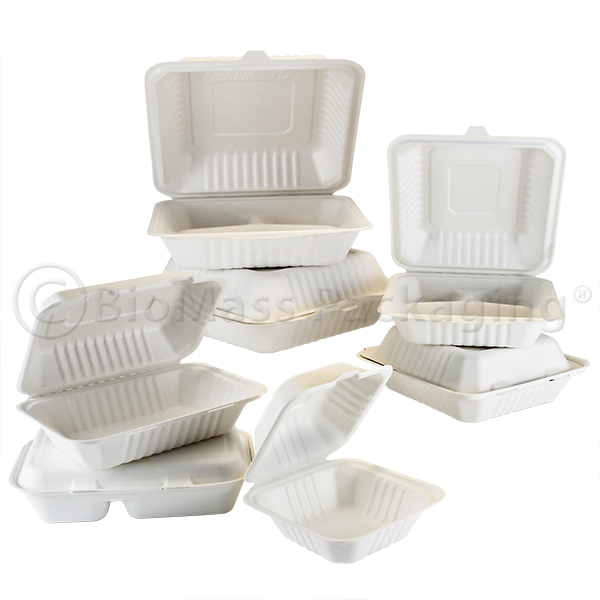 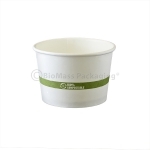 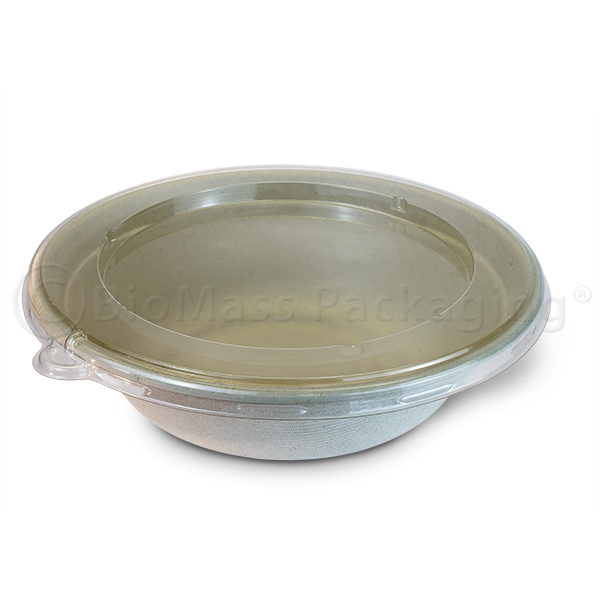 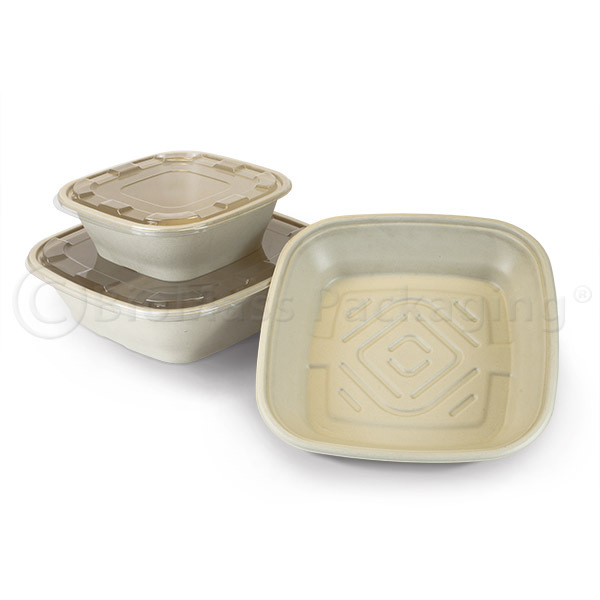 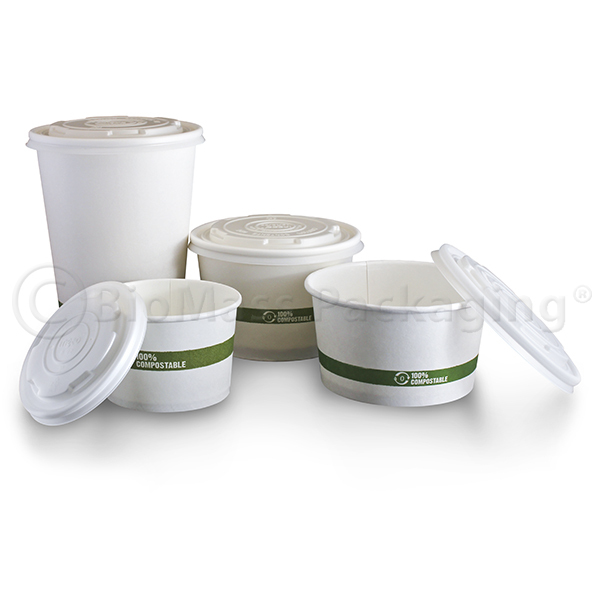 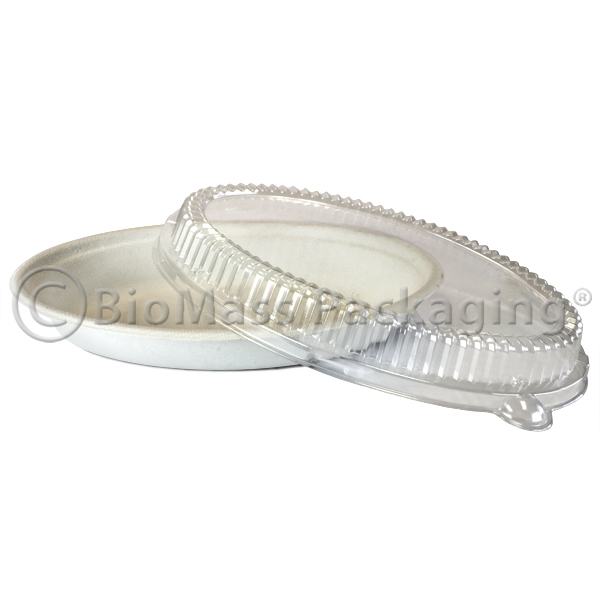 These heavy duty paper soup containers are a 100% green, Earth-friendly alternative to styrofoam and plastic products. 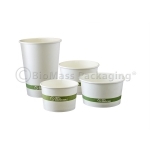 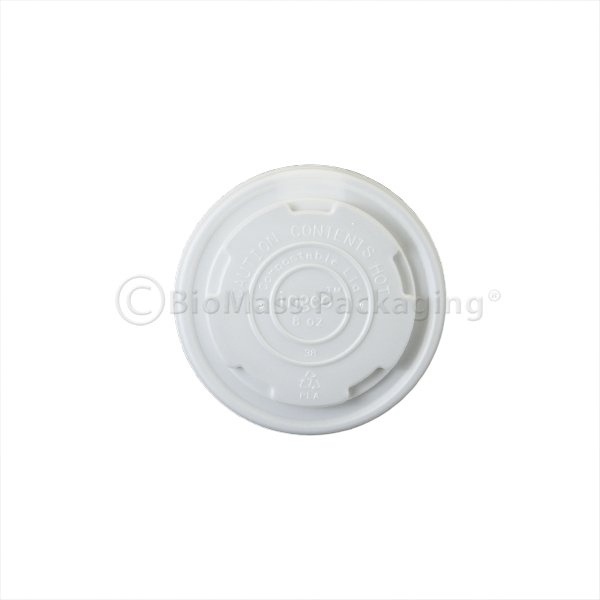 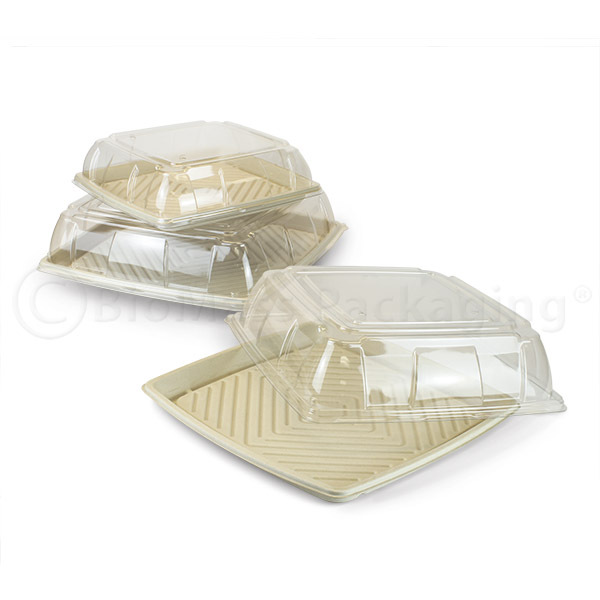 Made with FSC certified paperboard and a compostable Ingeo biopolymer (PLA) lining, these are an efficient and inexpensive way to package anything from hot soups to frozen ice cream. A simple green band printed on them promotes their compostability and a low profile Ingeo lid (sold separately) give them a higher-end look than the standard paper soup containers.